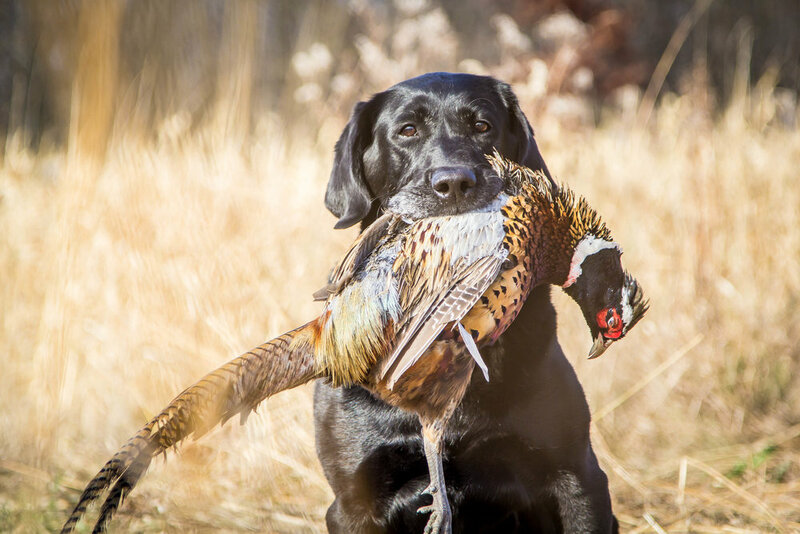 The Flush seeks out North America's top upland bird hunting destinations and brings the wild action to viewers each week on Outdoor Channel. Join hosts Travis Frank, Ron Schara & Bill Sherck as they hit the fields in search of unforgettable adventures and the ultimate bird flush. Learn more about The Flush. Find out how the show began, and today's mission in a changing landscape. Find Outdoor Channel airtime's, meet our crew and more. All new episode of The Flush air on Outdoor Channel. When the season is finished, we'll upload the entire episode here for all to enjoy. Do you have a hunt that needs to be shared on an upcoming episode of The Flush? If so, we'd love to hear from you. 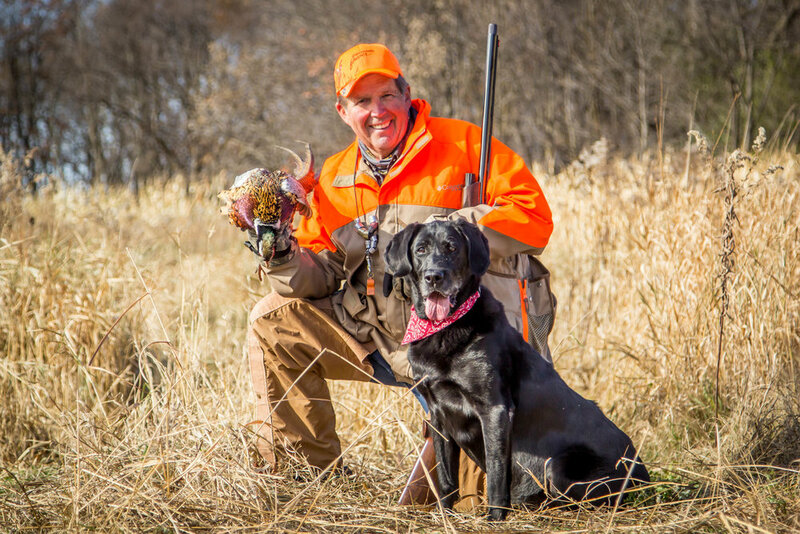 Every year we join Pheasants Forever members and upland bird hunters in the field to showcase why our passion runs strong, east to west.